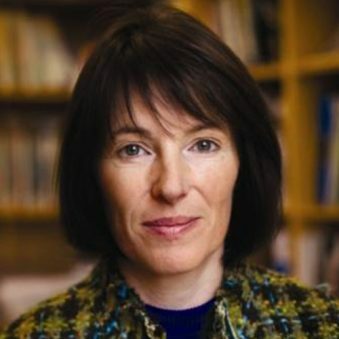 Dr Christine Domegan is a Senior Lecturer in Marketing at the National University of Ireland, Galway. She is an expert in behavioural and social change with a extensive experience in shaping behaviour for the good of society and the individual; systems practice; democratic engagement; and social innovation. Christine is the lead researcher on the SOPHIE stakeholder discussions, engaging with stakeholders to ensure people across Europe have a stake in protecting the benefits to health and wellbeing provided by the marine environment. Honorary Associate Professor, Institute of Social Marketing, Scotland. She is the European Editor for the Journal of Social Marketing and co-author of Social Marketing: Rebels with a Cause, 2018, which draws upon her work as lead social innovation methodologist on a number of EU-funded projects, including Sea for Society and Sea Change. Listening to people from across Europe to define future Oceans and Human Health research priorities.